A company that has developed a low carbon energy storage system has moved into the Wilton Centre in Redcar following significant investment. CRESS Systems has developed an energy recovery and storage system which reduces fuel consumption. The system is specifically designed for heavy industrial applications that require bursts of high power for short durations. 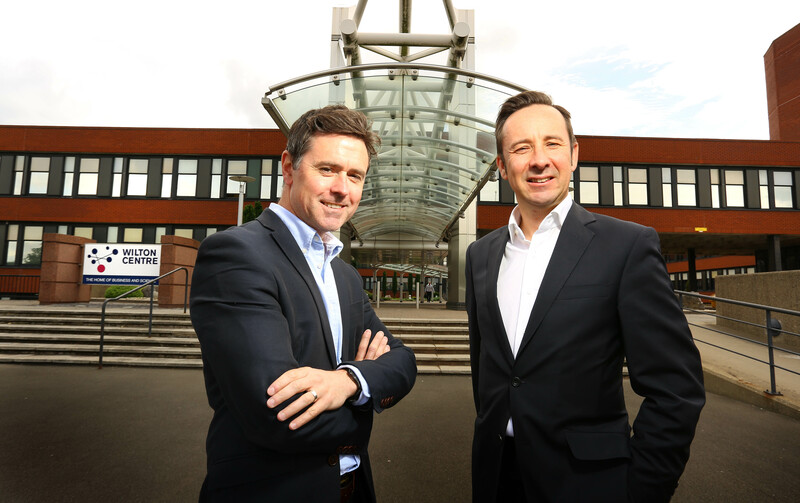 The investment comes from the Finance for Business North East Proof of Concept Fund, managed by Northstar Ventures, which has invested £100k alongside several angel investors. The company has also received a £190k grant from the Department of Energy & Climate Change (DECC) Energy Entrepreneurs Fund. The funding has allowed CRESS Systems to move its headquarters to Redcar, joining the growing number of science and research businesses at the Wilton Centre. CRESS Systems is currently working with shipping container terminal operators, including the Port of Felixstowe, to offer an energy efficient solution to moving containers. By capturing energy that is normally lost as heat when a container is moved, and reusing this stored energy for the next container lift, the system can provide between 30-50% savings in fuel used. The investment has also allowed the team at CRESS Systems to expand, with Neil Bradley, a former SSI employee, joining the company. Neil will taking on the role of Electrical Engineering Technician, making him responsible for the assembly of the electrical aspects of the CRESS solution.